50 Things Thursday | 26 October 2017 | Brancaster beach. Our windchaser flags will be set up at the beach entrance. 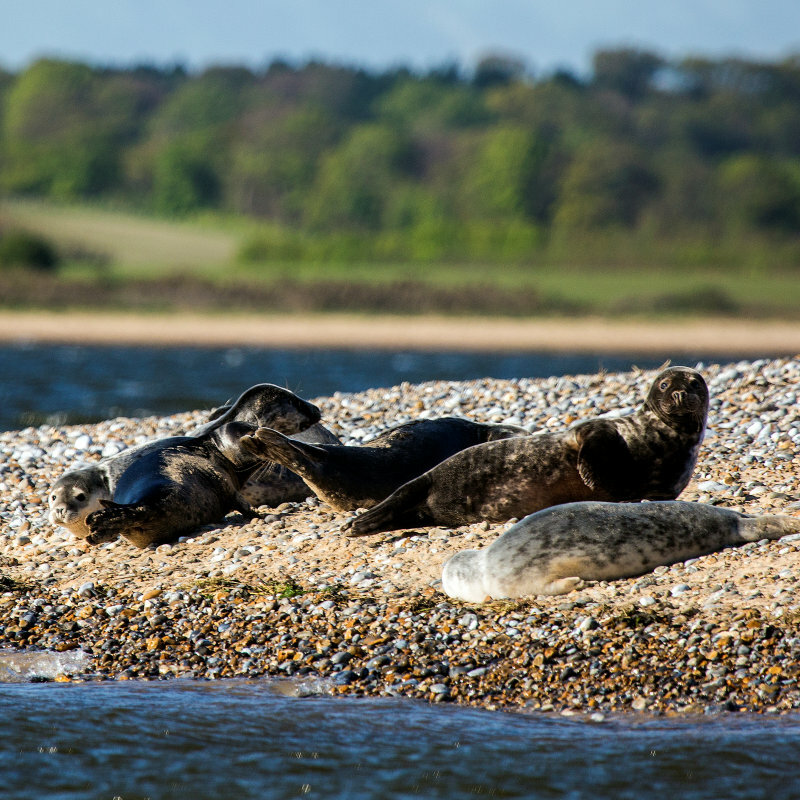 Join the National Trust team for a day of 50 things themed family fun on the Norfolk Coast. From Kite Flying, to birdwatching to wave jumping and wild art, stay with us for as little or as long as you like, there�s no pressure. Grab your scrapbook and start ticking off your adventures. Free - no booking required. Please meet at Brancaster Beach. Car parking (not National Trust) �4 all day. 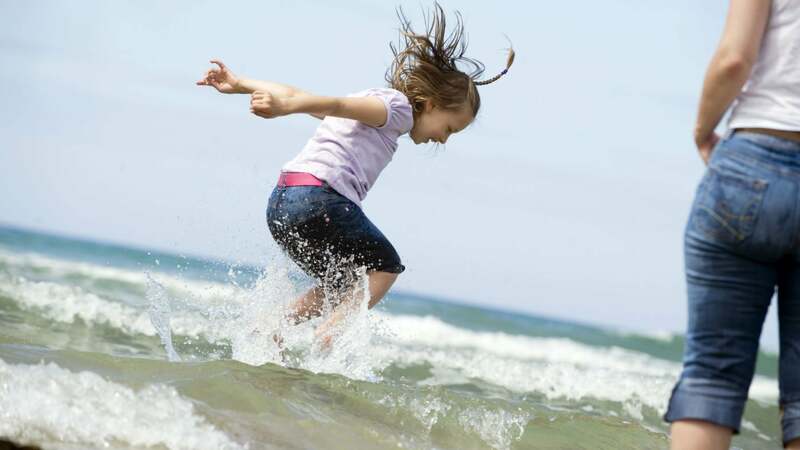 Price: Free, beach parking is �4 for all day and is not National Trust. Location: Brancaster beach. Our windchaser flags will be set up at the beach entrance. 50 Things Thursday - Join the National Trust team for a day of 50 things themed family fun on the Norfolk Coast.